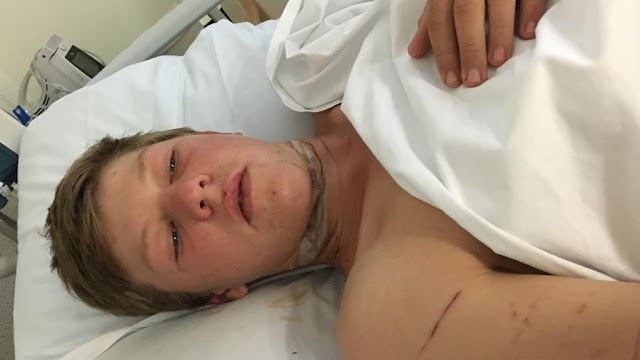 16-year-old Bradley Willoughby from Queensland, Australia, was nearly decapitated by the most unlikely of cell phone accessories while motorbiking on his parents’ farm. Even though he had taken all the standard precautions, such as a sturdy bike helmet, he had overlooked a threat that most people are completely unaware of. But that was the least of his injuries. Upon impact, since his earbuds were secured under his helmet, they didn’t pop off, and instead the rubber coating on the earbuds’ chords were pulled off, revealing the sturdy copper wires within. According to the boy’s father, who removed the chords from his son while waiting for paramedics to arrive, the copper wires were deep, but narrowly missed his trachea. 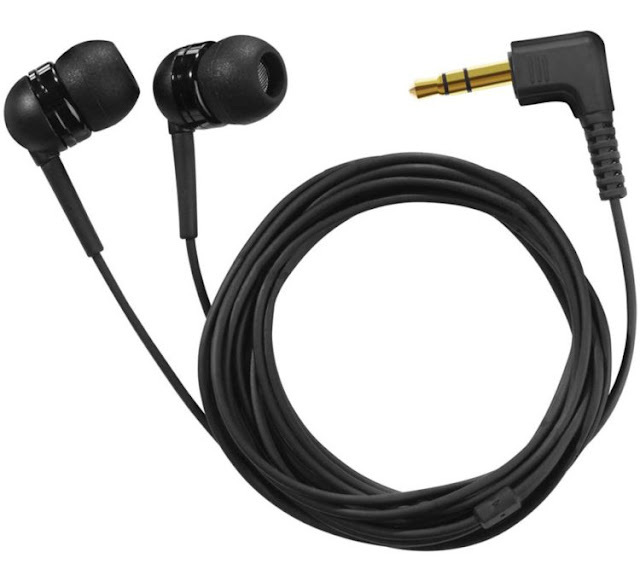 Luckily, there are some easy alternatives to this earbud danger, including the use of wireless bluetooth versions that don’t pose the risk of being choked or strangled by the cords. 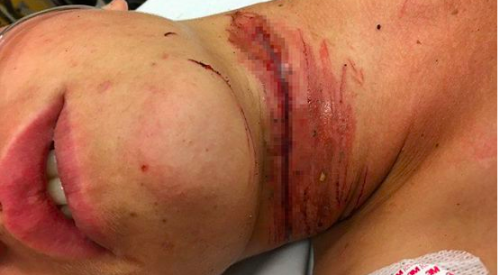 Better yet, don’t listen to music while riding. It is safer to have all your senses focused on what is going on.